Quite a refreshing world the reader will come out from. Not one car in sight, and communication is entrusted to very reliable pigeons. Truly a world away from our own. This was the side of the novel I enjoyed the most. It did take me quite a long time to read it. No fault of the author though, just very busy outstretched periods kept me away from it. 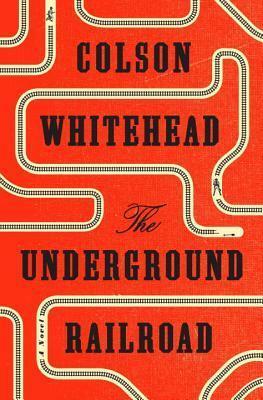 However, once I delved back in, I could easily lose myself in it, joining in with the characters and picking up from where we had left off as if very little time had passed. 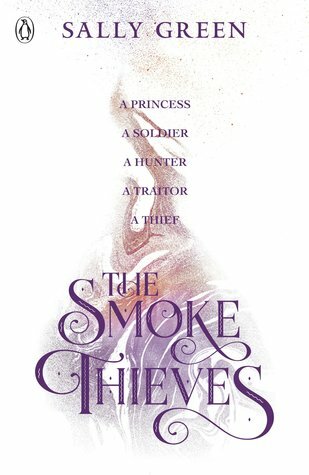 ‘The Smoke Thieves” is my very first read by Sally Green, and while I am looking forward to the second instalment I am happy to note that there is a back catalogue of witchery adventures by the same author awaiting in another world that I will be sure to check out. But for now, back to the world of Pitoria, where a quintet of characters will see their lives forever changed and constantly in danger because of a very real although for many, still part of the world of make believe, that is the very valuable but forbidden demon smoke, smoke that can only be extracted from a fresh demon kill and only in the treacherous Northern Plateau of Pitoria. Everyone! Meet Tash, Ambrose, Catherine, March and Edyon. The story is told from each of their point of view, which I must admit took a little bit of getting used to but in hindsight worked well. Although each get a pretty good amount of ‘screen time’, I really enjoyed Catherine’s character as she grew the most in this story. 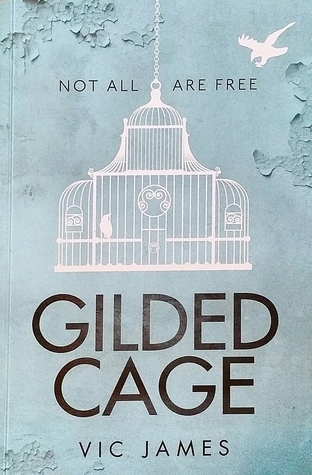 Kept in a gilded cage all her life to be the object of a transaction through marriage in the name of peace, her freedom was forfeited from the beginning it seemed. As for the other characters, duty and romance will clash and crossing path with a seemingly young but very clever Tash would be a mistake for anyone who dares underestimating her. All in all, a quest worthy to take on.